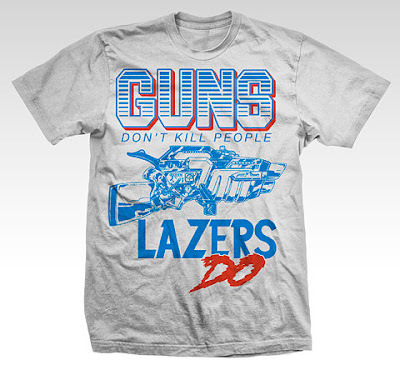 If you have not heard Major Lazer yet then get on it!! I think we've had the CD in our car for almost a year now. It's good for running to the grocery store bumping at full volume. Makes general population all the more interesting. and this shirt is just straight awesome!